Police ended up looking for eight missing kids after a surge of visitors rushed into the seaside at Southend during the weekend. A total of five officers from the community team were sent to find lost kids on Saturday and Sunday after hundreds of visitors rushed to soak up some sun. Simon Anslow, chief inspector for Southend, said that they spend most of their time searching for kids who split from their parents. Last month, officers were given a simple task of searching three-year-old, five-year-old, two four-year-olds, and a ten- year-old. 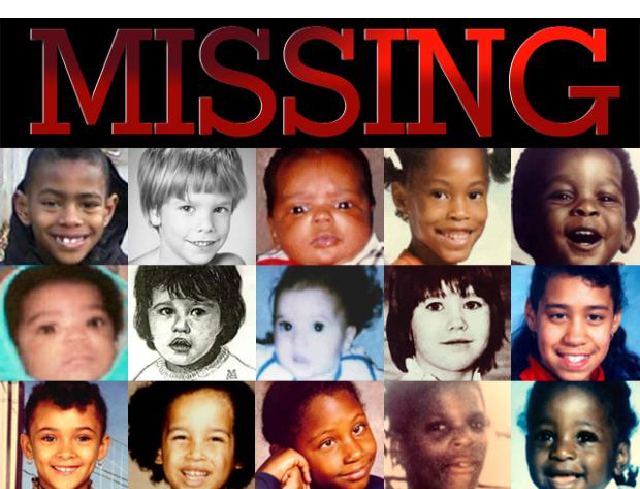 While at one point, police were searching for eight lost kids. “I am appealing that people coming to the town for the summer recognize that risk and are more vigilant around their children. It might not be as relaxing a day, but nothing can be as stressful as losing a child, so it’s time well spent. He urges that people use Southend’s business improvement scheme of wristbands, which contain information about how lost kids can be reunited with their parents. This year, five thousand wristbands will be printed and will be available in 30 different locations across the town and seafront in the month of June. More than eighty thousand were distributed in the last three years, and over 200 children were reunited with the help of this scheme. A social experiment was conducted to answer a number of questions. A lost kid stood alone for hours in the middle of hundreds of people at Queen Street Mall in Brisbane. The kid was offered help by only 21 people from thousands of people who passed by. Two child actors, Ava and Samuel, took their turns standing for 20 minutes as people passed by. It was a part of social experiment by children services provider Key Assets Australia. One person who approached Ava was a father, who was with his two children. When he was informed about the social experiment, he said he had scary moments with his kids getting lost in this mall. It is a nightmare for parents. 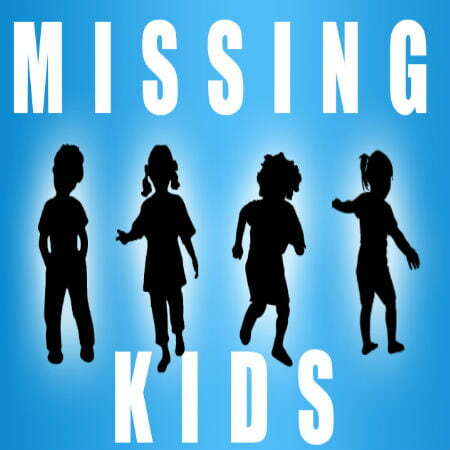 The aim of this experiment was to spread awareness about kids getting lost and need foster carers because of parent negligence. One of the women who helped Samuel said that she really got a good message from this campaign. She doesn’t think any child should be left alone, and it is important that we find opportunities for children to make them happy. But while the band method is helpful, using technology is more effective wherein GPS helps in keeping kids safe. In case a child gets lost, GPS helps parents find their child immediately by tracking the kid’s location.